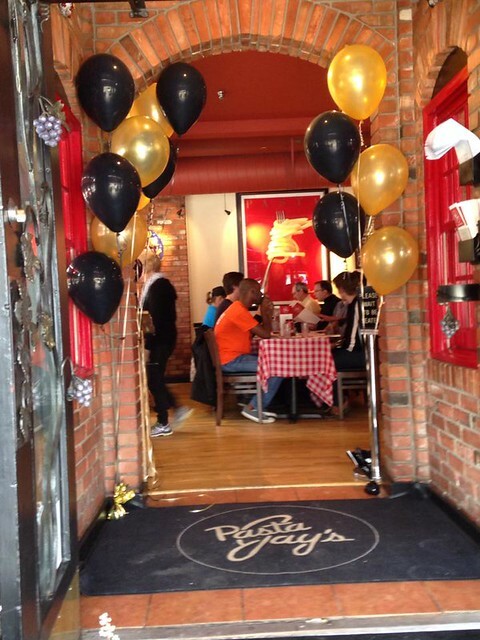 Happy Anniversary, Pasta Jay’s! Twenty-six years and counting! 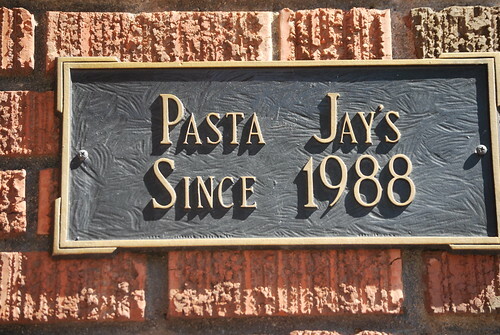 Pasta Jay’s, Boulder’s most beloved Italian restaurant, is 26 years young today! To celebrate the occasion, and thank our customers, fans and friends, we offer our famous Eggplant Lombardi for a rollback price of $8.99. That’s right, from now until year’s end, Pasta Jay’s will offer our signature eggplant dish for a good old fashion price. Thanks For 26 amazing years! Pasta Jay says Thanks for your patience! 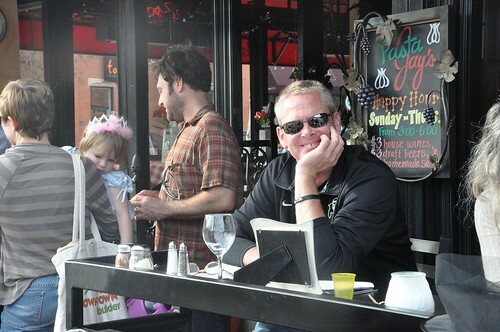 Patio open! 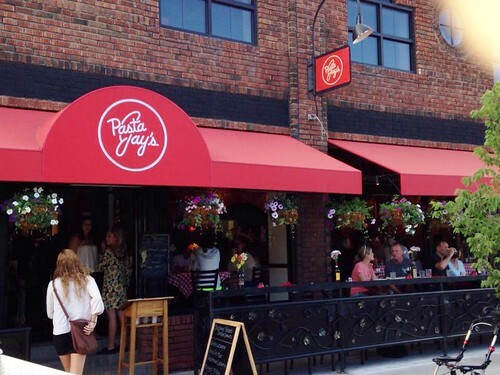 Pasta Jay wishes to thank all those who visited despite parking issues and construction during four months of Boulder’s downtown beautification project. 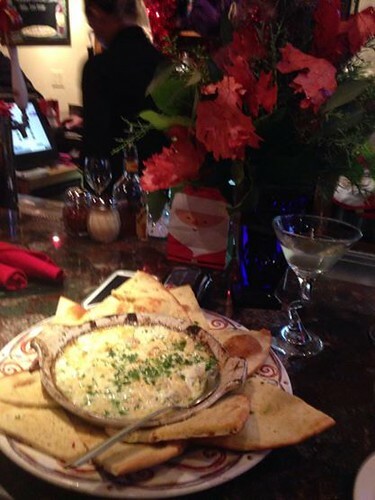 Though the project continues, the work by your favorite Italian restaurant is finished. And that means one thing: THE PATIO BAR IS OPEN AND READY TO ROCK. Come celebrate with us and toast the City of Boulder for a job well done.